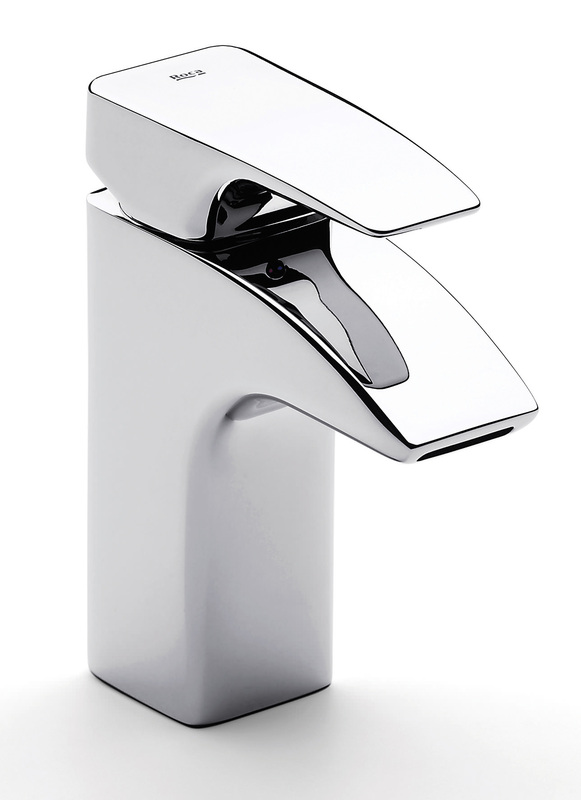 The impressive Thesis Extended Basin Mixer Tap from Roca comes with an exquisite chrome finish to brighten up your morning and cheer you up for the day. 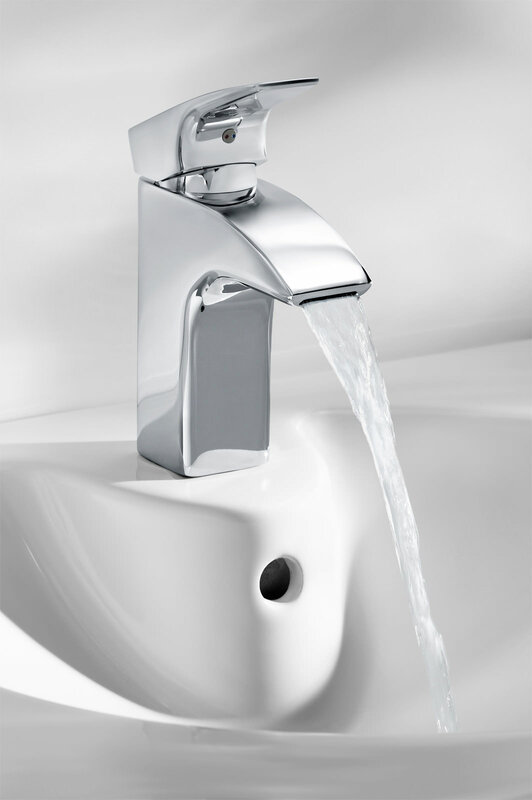 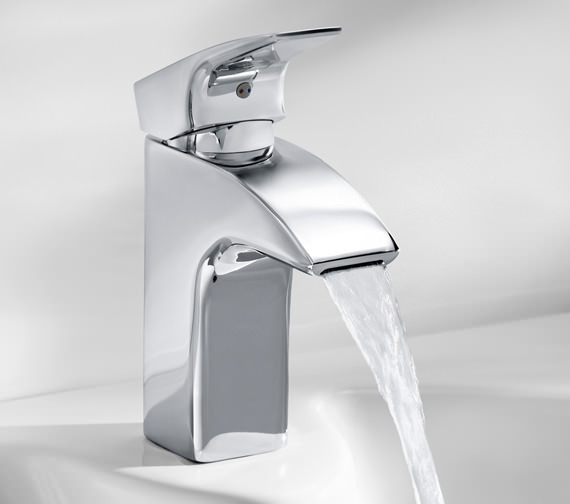 The simplistically designed, tall, rectangular faucet comes with or without pop-up waste. 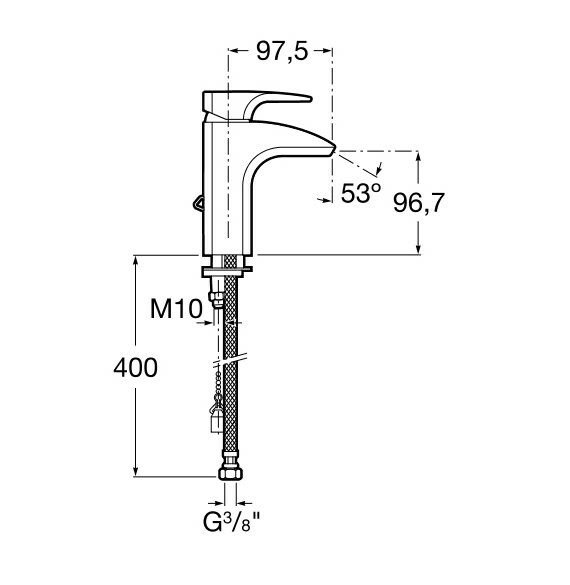 The mixer requires minimum 0.1 bar water pressure to function smoothly. 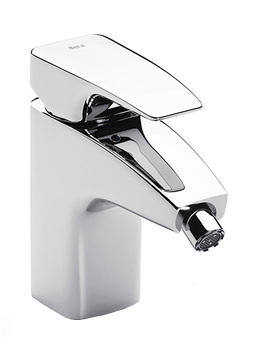 It is fitted with ceramic disc technology with a lifetime guarantee for the cartridge. 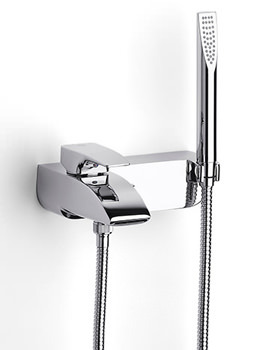 Offering maximum ease of use, it comes with a 5-year guarantee from the manufacturer against defects if any. 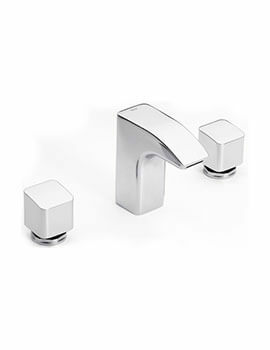 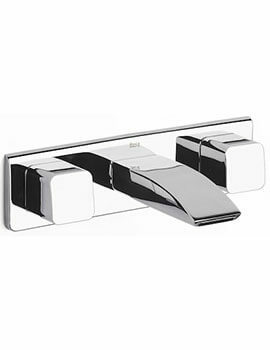 Available in 2 sizes a standard and an extended, both intended for adding charm and utility to your sink. 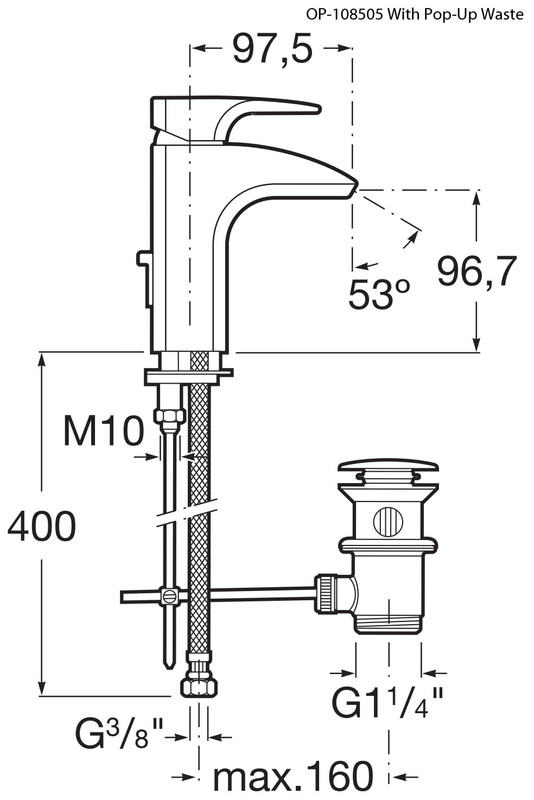 Manufacturing code of this product is 5A3150C00.